Bulk sale (Lot's 1912618, 1912598, 1912635, 1912641, 1912646, 1912629, 1912629)2.6 total acres. 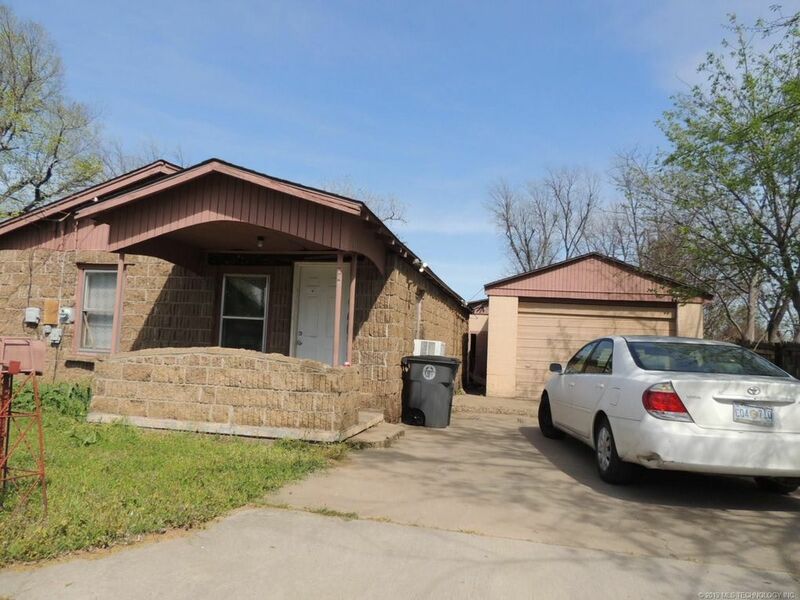 Seller may sell individual lots with acceptable price and terms. Directions: From 41st and Hwy 75, west on W 41st Street, north on S Jackson Ave. right on west 37th St, right on South Galveston Ave, left on W 37th Place, Right on South Guthrie Pl.